Where have you been? Well here's quick round up... Filming, Errand running, Participating in fundraising, Decision making... Oh & Jack Wills of course! My goodness the blog is very close to hitting to the celebratory mark of 100,000!!! I’m very much looking forward to celebrating and sharing what I’ve got planned to mark the fabulous occasion. You may have been wondering where I’ve popped off too in terms of being quiet over the past couple of weeks well here is quick round up…. March has been a roller-coaster between projects, hitting the books at college, to even running around town in ballerina flats. Being at college myself has been a part of the media group (it ties in lovely with my media studies) we have running called ‘High Five’ which was launched by two of my peers who have un-fortunately left. F has started his own photography firm whilst studying. J has carried on his musical talent and of course studying I think (don’t quote me on that one – I’ve not heard from J in a while). 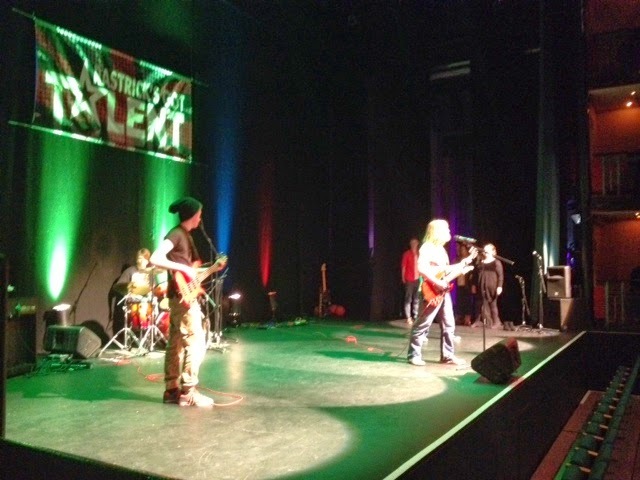 This year’s Rastrick Got Talent was filmed under the running of me and a wonderful team which went down a night of talent! A week later on Tuesday myself and college mates traveled to Manchester for the annual UCAS convention regarding, meeting various representatives from various universities which was a pleasure to do whilst planning out my future. I’m very interested in either going to Hult International Business School or Pearson College. Yet at the same time of having an idea of my chosen university myself, is also considering taking up the sponsored degree or apprenticeship at the place I work too. At the moment everything is under consideration. 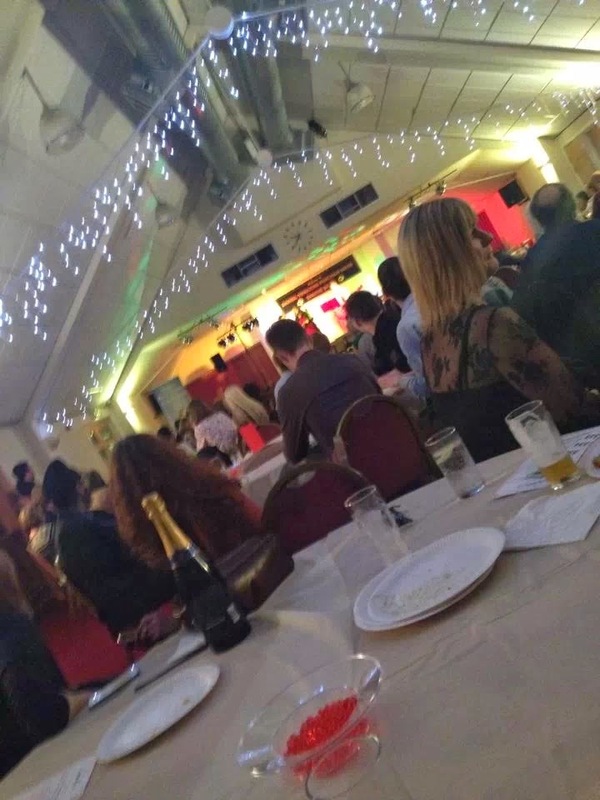 Socializing, expressing musical talent to fundraising was happening down at the local sports center function room on the 15th all in favor of raising added funds for my dear friend who has been raising funds in cause for Bipolar UK (I’m very proud him) . A quick pick up and payment of my friends gift..
Off I go again on my errands list. Finally I made use of the Grand Central train service which allows you to easily commute to London yet, it stops at Halifax train station which made me make a wise move within errands. 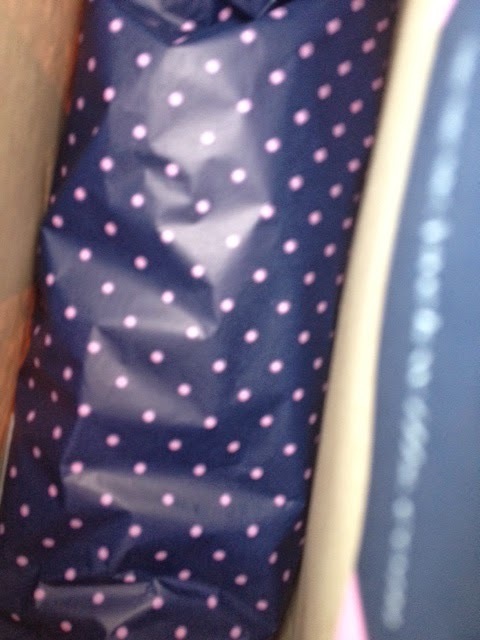 A massive thanks to the team at Jack Wills Halifax on that day for gift wrapping up my friends present for me. They are happy to hold stock for you on request (Like I did over the phone). Apart from that wise move of communication and errand running the Grand Central train service is pretty good service actually, apart from the early doors of getting yourself down to the platform to get the train. (I cannot complain because its a quick service to the capital).